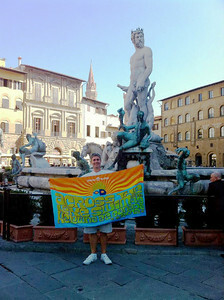 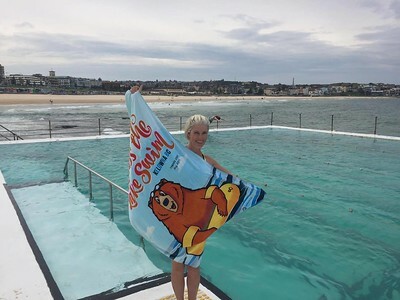 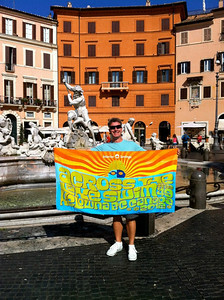 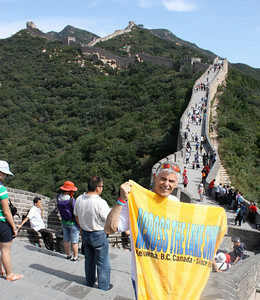 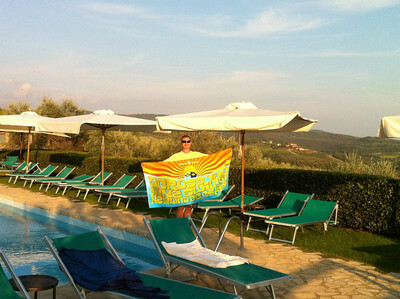 Where in the World Has Your Towel Been? 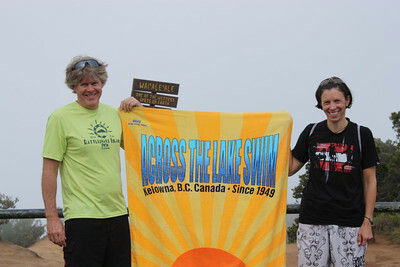 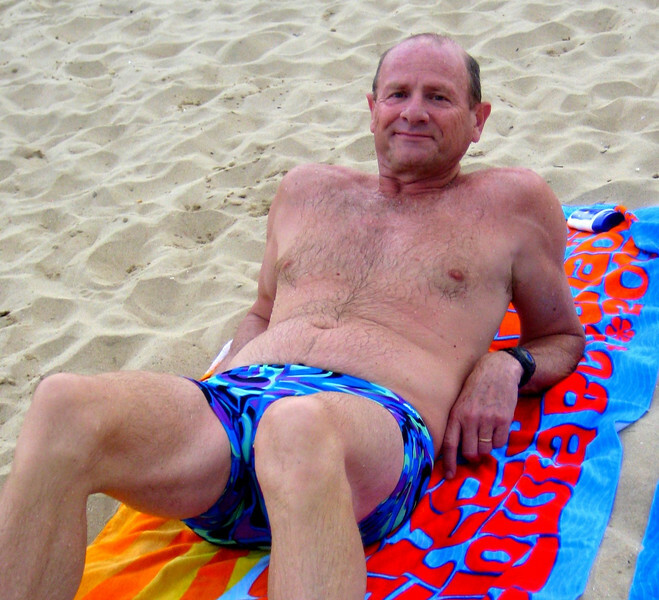 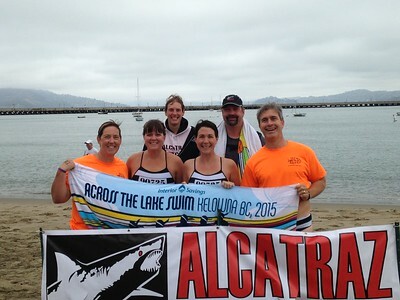 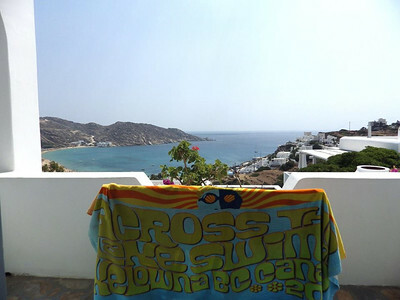 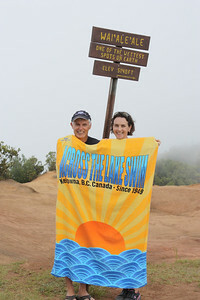 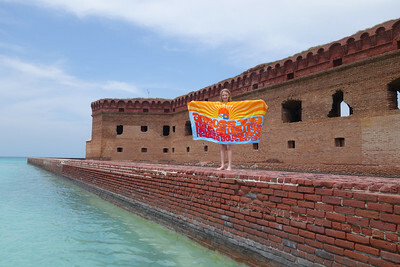 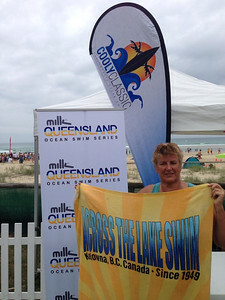 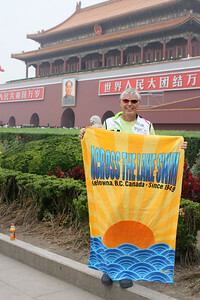 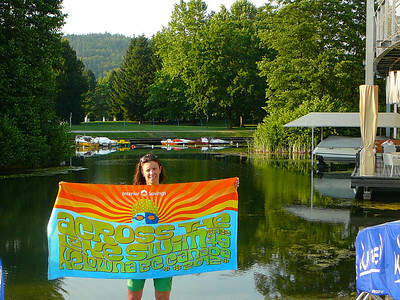 Take your towel on a well-deserved vacation and email it to us at swiminfo@acrossthelakeswim.com. 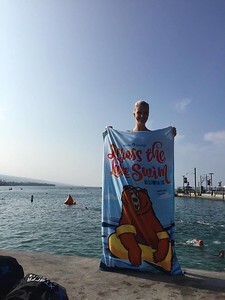 We'll post it here! 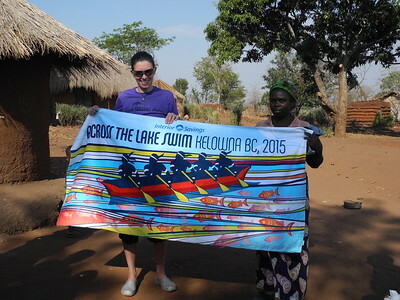 Taken in Katangalika Village, near Katengeza, Malawi. 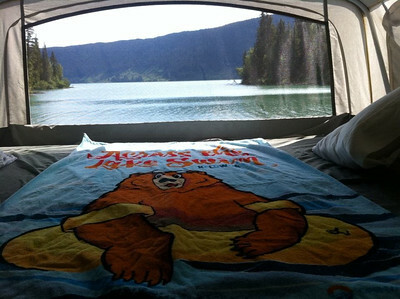 Irene's towel had a great view while camping last summer. 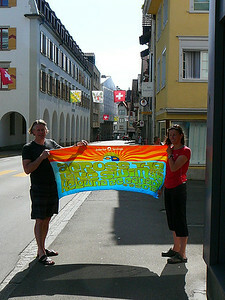 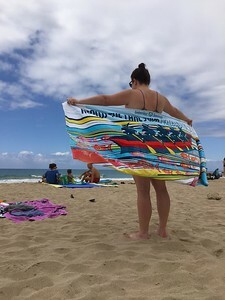 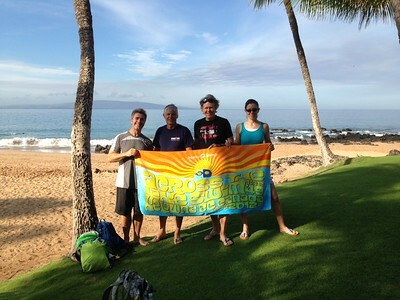 Tamara's towel watched the action unfold at the Ironman World Championships in Kona, Hawaii. 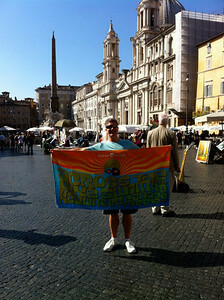 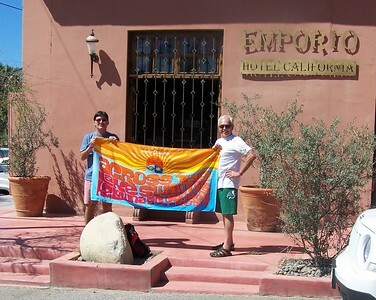 Gerry’s towel went to Cabo!